We all know that one person who leaps out of bed every morning, works out like a demon then whips up a healthy, detoxifying green smoothie to start their day. Ahh, those people. How we wish we could be more like them! It's often these friends or family members who are the toughest to buy for at Christmas. 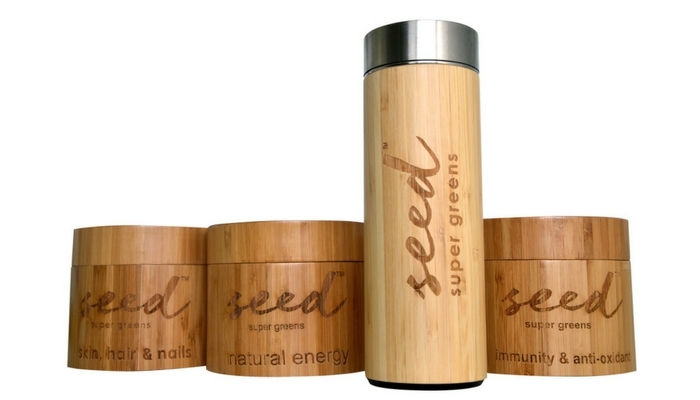 But fear not, this year we've found the perfect gift for the early-rising, smoothie-drinking workout-demon in your life: the uber-healthy seed super greens Christmas package, which includes a gorgeous seed super greens variant and matching bamboo shaker. seed super greens are the only freeze-dried super green powder available in New Zealand and contain absolutely zero nasty ingredients, as well as being gluten, dairy, soy, corn, nut and egg free. The 100% natural ingredients include turmeric, dandelion, cacao, matcha green tea and Siberian ginseng to name a few, along with a number of other superfoods. Each serving is equivalent to three vegetables, so by simply adding seed super greens to your favourite smoothie, you're instantly boosting your daily vegetable intake without even having to think about it. To help keep you or your healthiest friend on top of your well-being goals this summer, how about a monthly seed subscription for Christmas? With 25% off the regular price, each month, there's no excuse not to stay healthy past the festive season! Ice cream for breakfast? Yes, you read it correctly and no, we're not going mad. 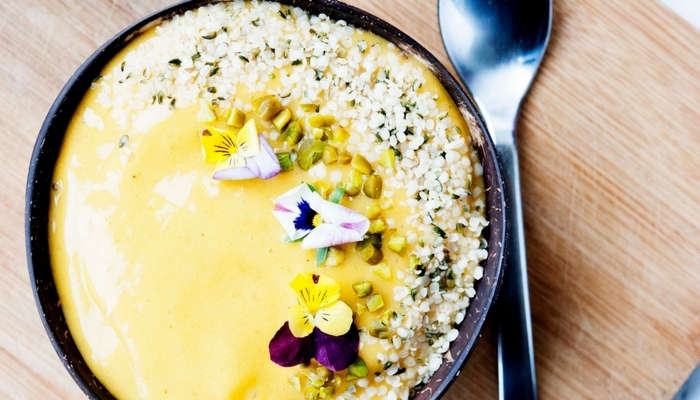 This dairy-free smoothie bowl is thick enough to substitute real ice cream and healthy enough to eat for breakfast. Enough liquid so everything blends together. 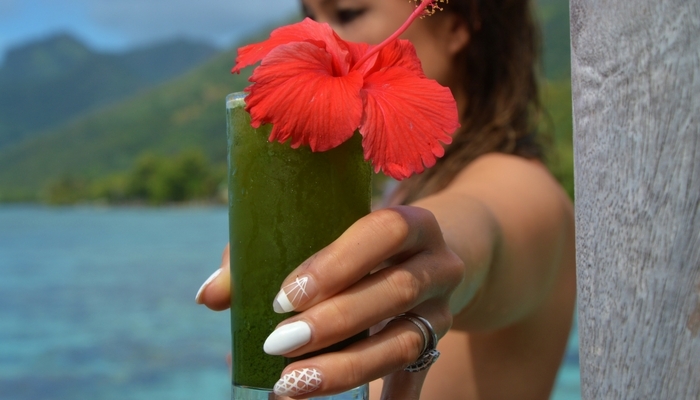 We like to use coconut water for this. Serve in a bowl or jar with a sprinkling of coconut. Enjoy! This smoothie incorporates all of the best summer fruits, in one healthy smoothie. This looks like your standard green smoothie but the secret ingredient gives it a kick sure to wake up any sleepy head. Blend all ingredients together until smooth. For more of a kick, simply add more ginger. This simple yet delicious smoothie is best served over ice and makes a great post-workout refreshment. Blend everything together and pour over ice to feel instantly refreshed and purified. Blend everything together - ice can be hard on your blender so add it gradually if need be. Enjoy!